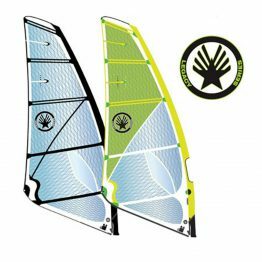 BIC Windsurf & Kerfoils, one of the top specialists in Foil design, have developed a brand new profile to fit the Techno 133 and 148, or whatever freeride board you may have in your quiver. Ihave been using this foil for two years now and like that it only weighs seven pounds. It jumps up on a plane quicker than a lot of heavier models. With a 6.5 meter sail I have been planing at 10 knots. 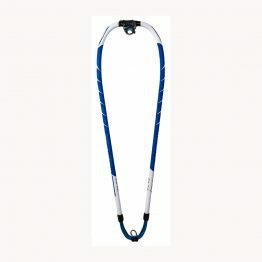 This foil is designed to reduce your minimum windspeed for planing to 13 knots, even lower once you master it. 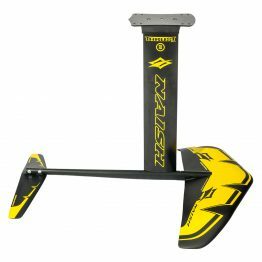 The power generated by the profile creates enough lift to have you flying quickly and easily. 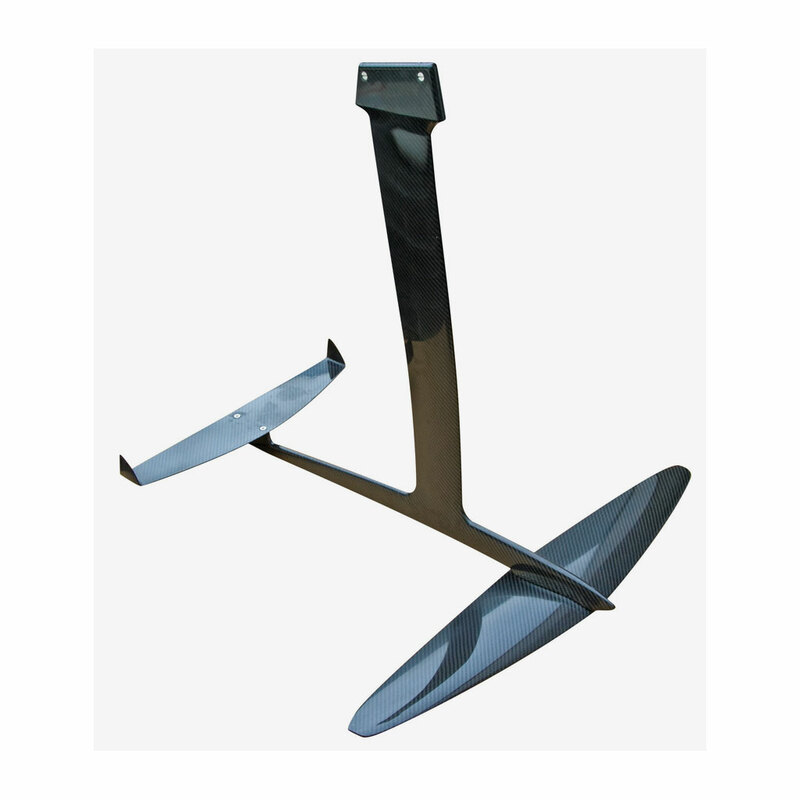 Mounted on a 70cm mast, the BIC Windsurf/ Kerfoils foil is simple to control once you’re flying. 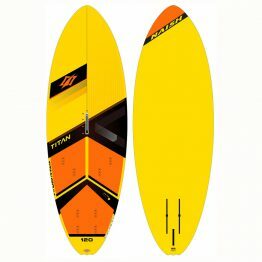 The angle of board and foil are controlled with foot pressure to find the sweet-spot for maximum speed. The idea of this BIC Windsurf & Kerfoils concept is to enable you to be flying at lower wind speeds, to increase your potential speed in lighter winds, and to give you a completely new sensation of windsurfing… the pure pleasure of literally flying over the water with almost noiselessly.